The Republican candidate holds a lead of about 55,000 votes as the vote counting is likely nearing an end. Democratic Sen. Sherrod Brown of Ohio said Wednesday that should Democrat Stacey Abrams lose her tight race for Georgia governor, Republicans "stole it." "If Stacey Abrams doesn't win in Georgia, they stole it," Brown said, speaking at the National Action Network conference in Washington. "It's clear. It's clear. I say that publicly and it's clear." Brown, who called on officials to count all ballots in Georgia and Florida, two states where high-profile contests remain unsettled, said the GOP "can't win elections" fairly because there are "way more of us than there are of them." 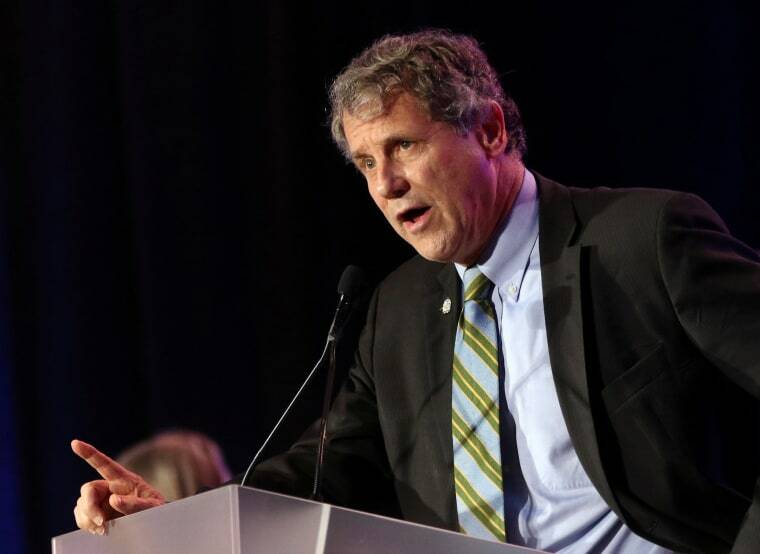 "They win elections by redistricting and reapportionment and voter suppression and all the ways they try to scare people, particularly people of color," added Brown, who is considering a 2020 presidential bid. GOP gubernatorial candidate Brian Kemp, who did not resign from his job as Georgia's secretary of state until after Nov. 6, was accused during the campaign of trying to suppress the vote through his role overseeing elections, including his own. Kemp denied those accusations, saying he was simply following the law. On Wednesday, Kemp's campaign said it was Abrams and her "radical backers" who were conspiring to "steal" the governor's race — and again called on Abrams to concede. "Since Election night, hardworking Georgians have watched how the 'new' Democratic Party behaves," said Cody Hall, Kemp's press secretary. 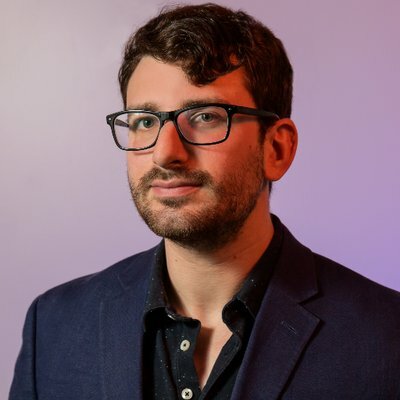 "Stacey Abrams and her radical backers will stop at nothing to undermine democracy and attempt to steal this election to be Georgia's next governor." "After all of the theatrics, the math remains the same," Hall continued. "Abrams lost and Brian Kemp won. This election is over. Stacey Abrams needs to concede. It's time to move past the campaign and work towards a safer, stronger Georgia." NBC News rates the contest between Abrams and Republican Brian Kemp too close to call more than a week after Election Day. Kemp holds a lead of 55,000 votes as of Wednesday. Civil rights groups sued in October after an Associated Press investigation found that Kemp's office had placed 53,000 voter registration applicants in limbo, 70 percent of whom were African-American. Abrams, who is black, said it amounted to voter suppression. In early November, a federal judge sided with the civil rights groups and ordered Kemp to allow more than 3,000 people whose voter registrations were put on hold over proof-of-citizenship issues access to a ballot. After the election and under pressure from Democrats, Kemp resigned as secretary of state and removed himself from any role in overseeing the vote count, which is ongoing. Abrams hopes to narrow Kemp's lead to force a mandatory recount or a runoff — the higher of the two hurdles. State law requires a candidate to have more than 50 percent of the vote in order to win outright, and Kemp currently has 50.2 percent of the overall vote. Kemp declared victory immediately following last week's election, but Abrams has not conceded the race.